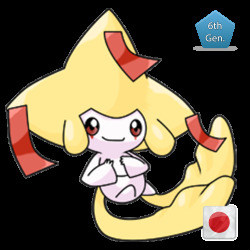 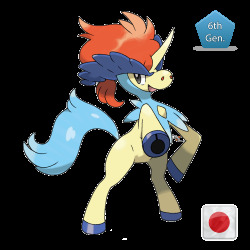 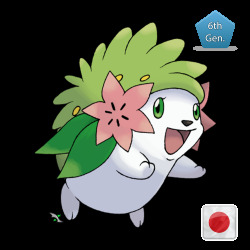 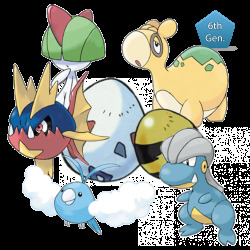 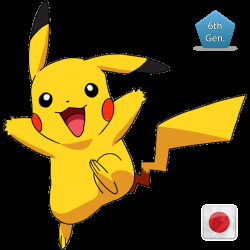 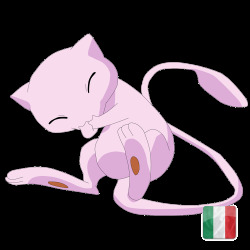 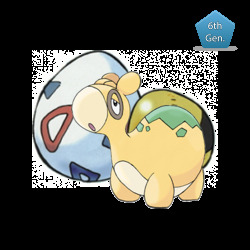 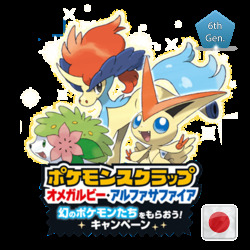 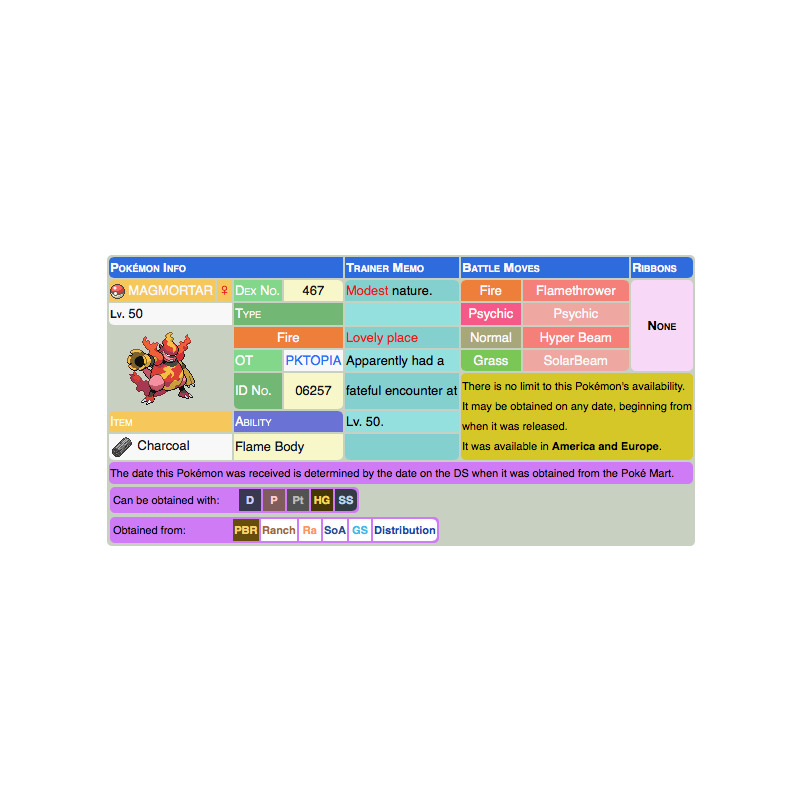 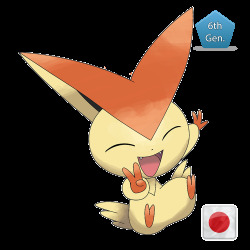 Players who inserted a special code in Pokemon Battle Revolution for Wii were able to send Magmortar to their Diamond, Pearl, Platinum, Heart Gold and Soul Silver Pokemon Game. 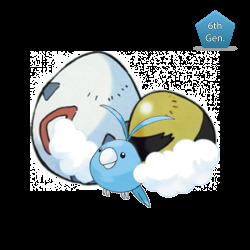 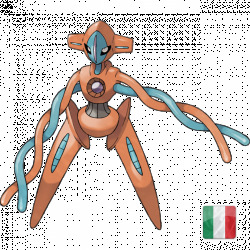 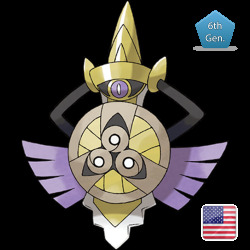 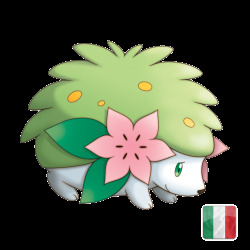 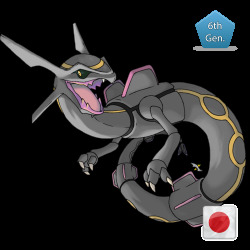 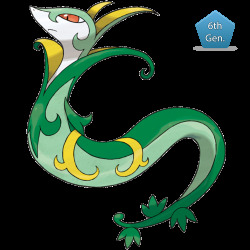 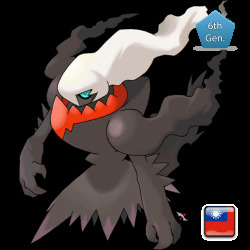 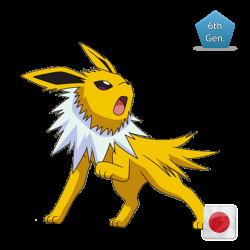 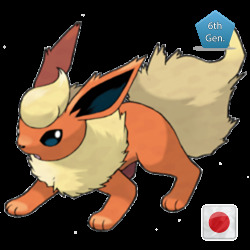 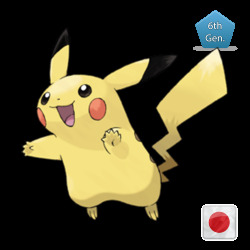 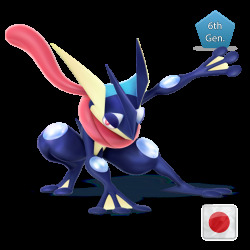 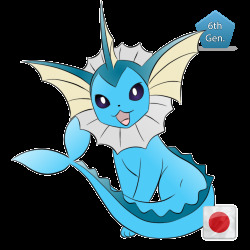 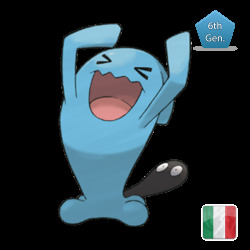 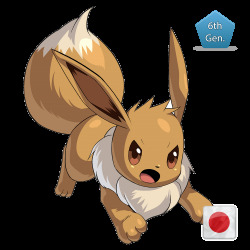 Since the Nintendo Wifi connection is closed, you cannot obtain this Pokemon anymore. 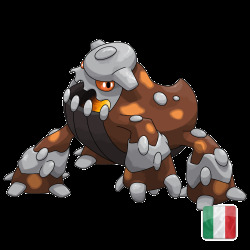 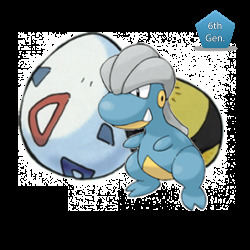 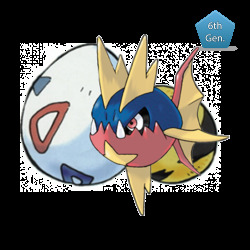 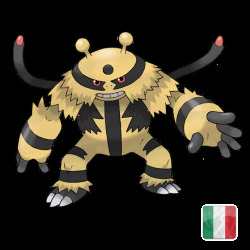 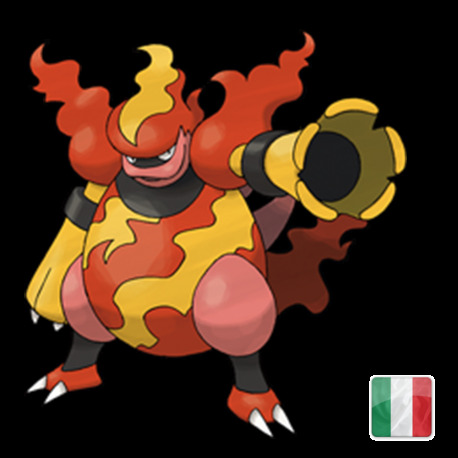 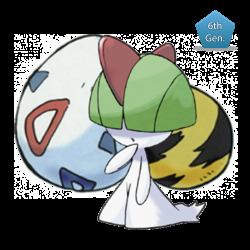 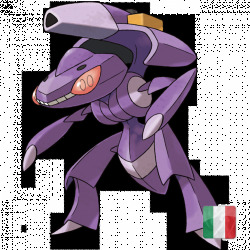 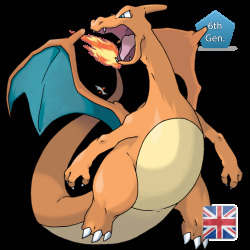 Magmortar (Japanese: ブーバーン Booburn) is a Fire-type Pokémon.